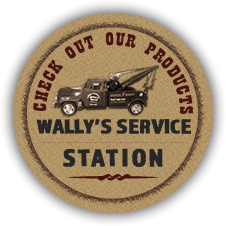 Welcome to Wally’s Service Station in Mayberry. 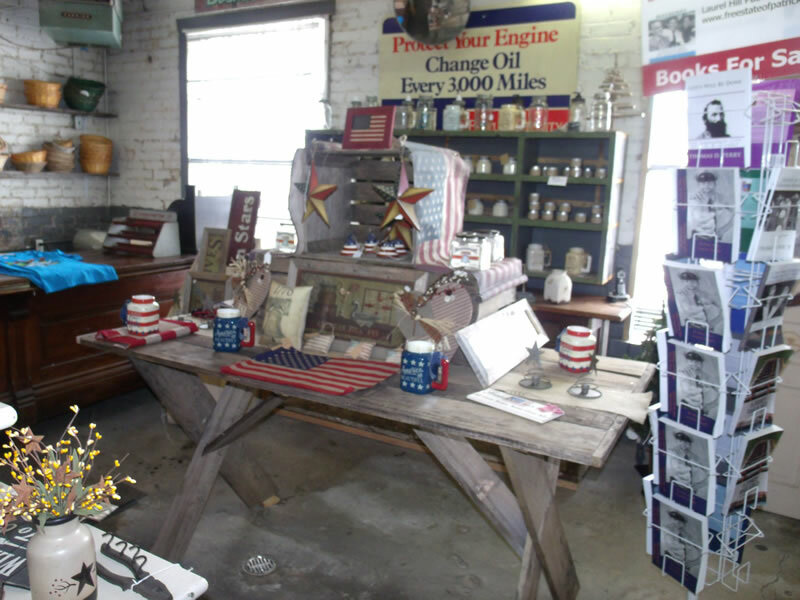 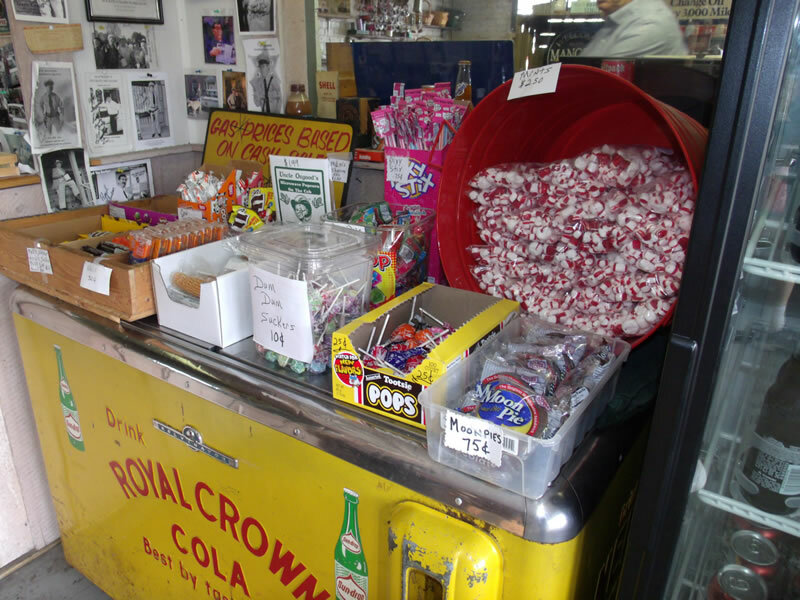 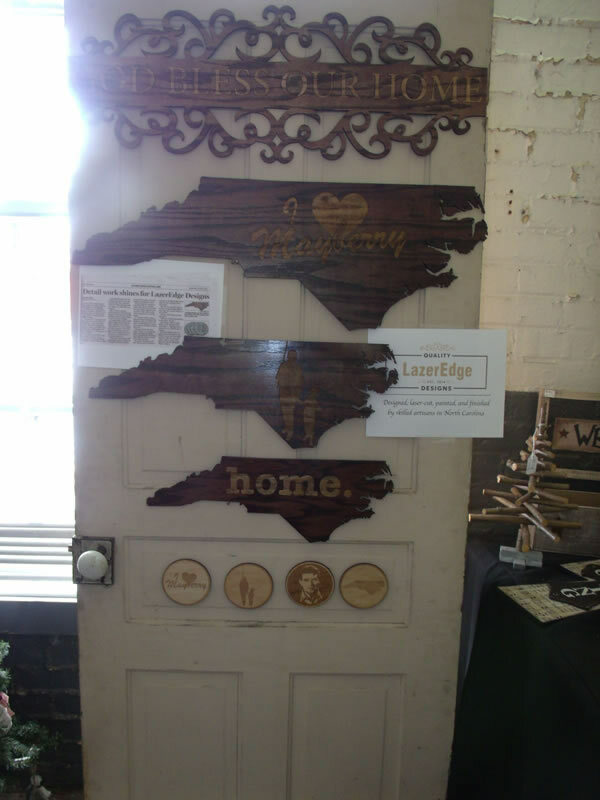 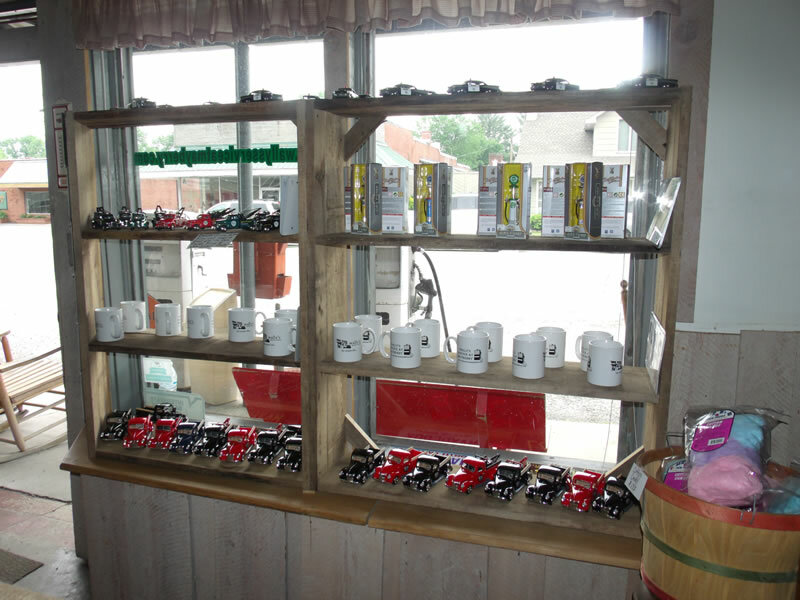 We have a wondrous variety of unique old-fashioned gifts and souvenirs, old-fashioned candy, cold drinks, and more. 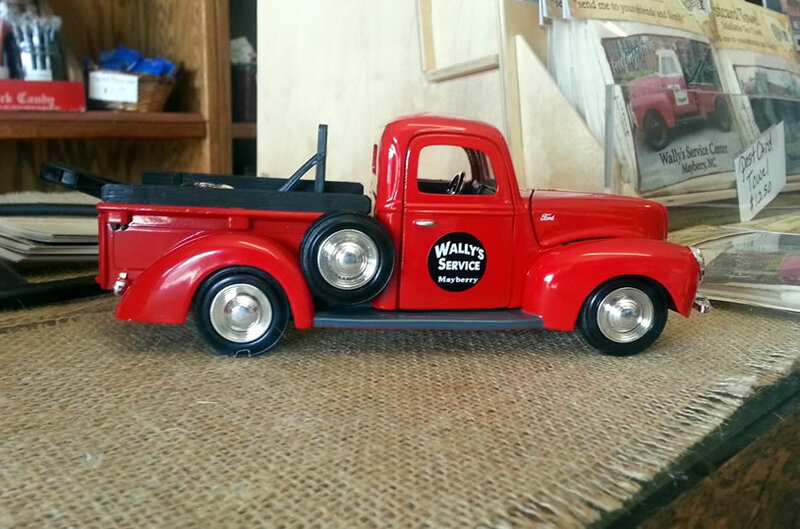 Come by and enjoy the laid-back atmosphere here at Wally’s, relax on the front porch in one of our rocking chairs.